Naval website which specializes in art of German U-Boats and associated German military naval prints. 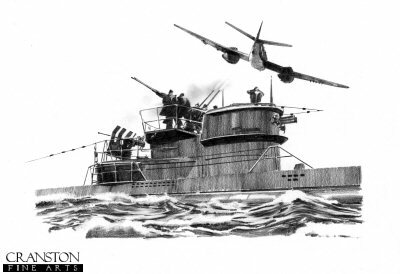 All German U-Boats depicted in naval art prints published by Cranston Fine Arts. The Military and naval Art Company, Many of these art prints are only available direct form these websites.